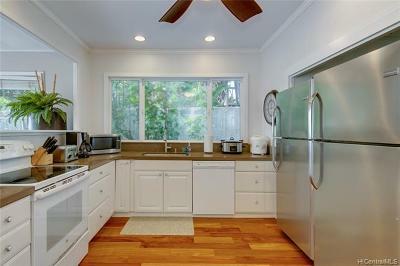 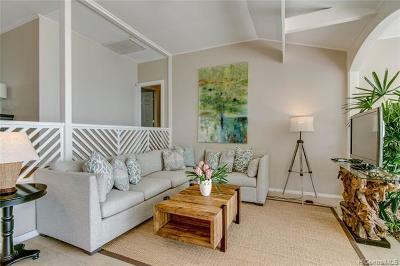 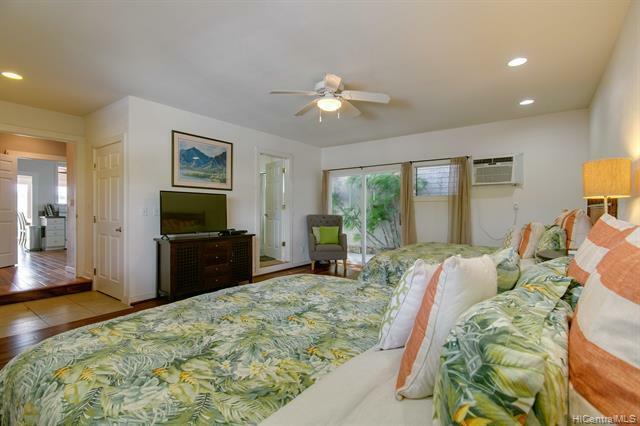 INCREDIBLE BUSINESS OPPORTUNITY to own one of the few Legal Vacation Homes in Honolulu. 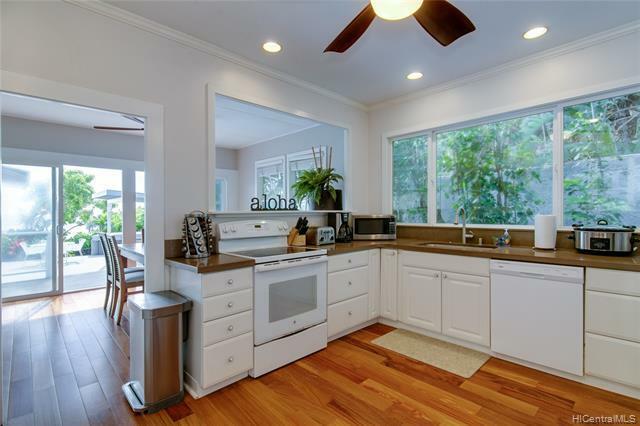 Very few single family homes on Oahu, have the Nonconforming Use Certificate (NUC) allowing for short term Vacation Rentals. 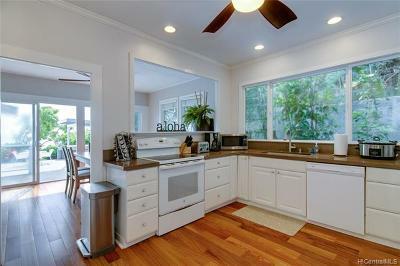 The coveted NUC is truly priceless in value, & as many are aware, the (NUC) is no longer issued for Single Family Homes. 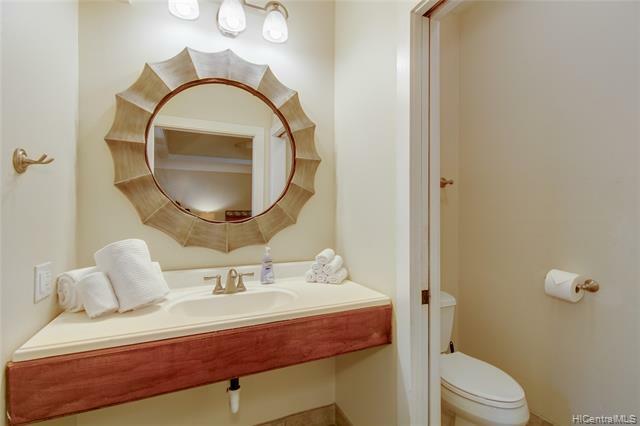 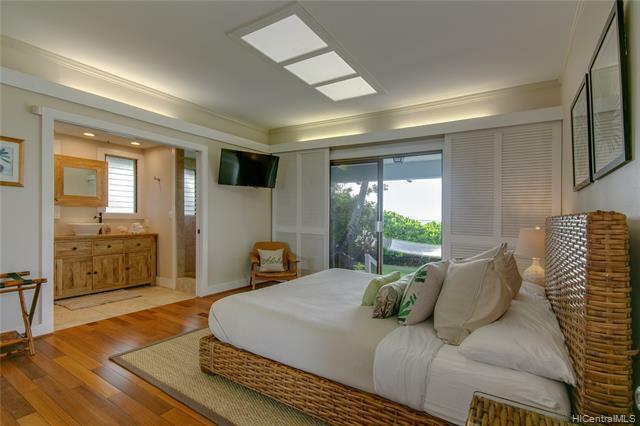 This incredible home is located directly on the beach, & offers all of the amenities to maximize rental income. 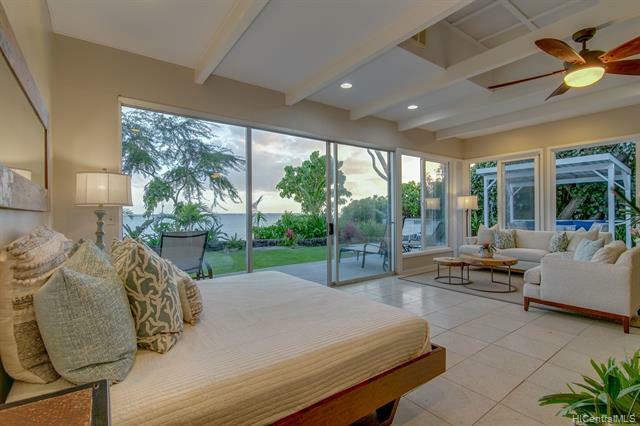 Oversized, Ocean-facing, sliding glass doors open completely, to maximize the gorgeous beach & ocean experience. 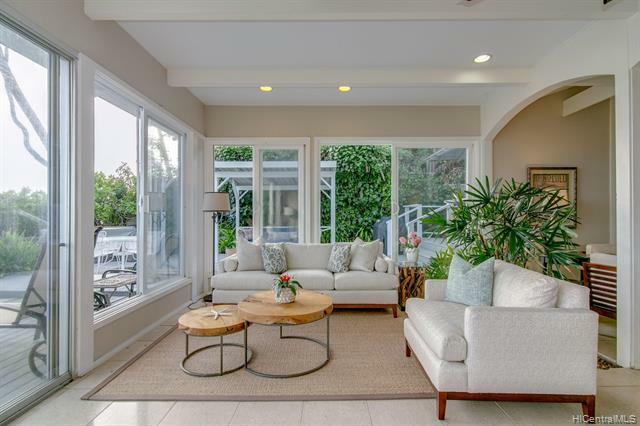 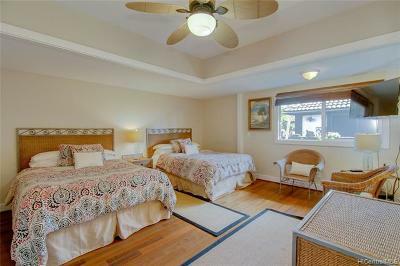 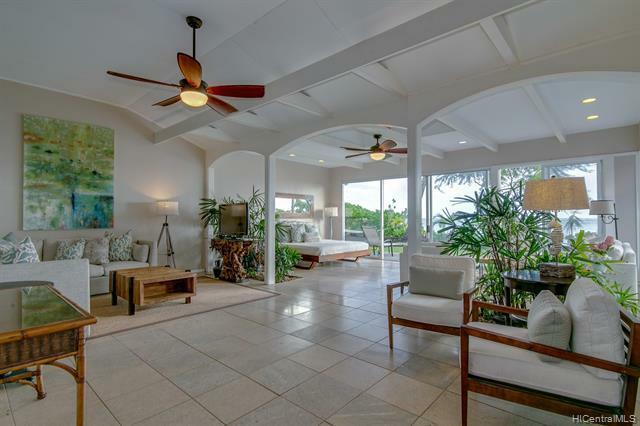 This Beautiful home, truly is the Hawaiian dream, with every comfort for indoor & outdoor living. With New flooring, appliances, and professionally designed dÃ©cor, the home captivates. 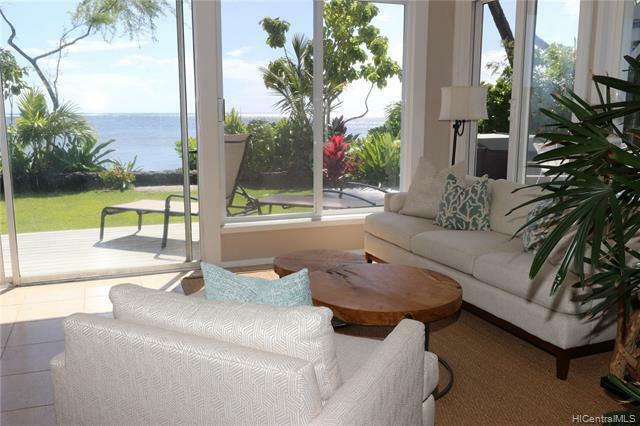 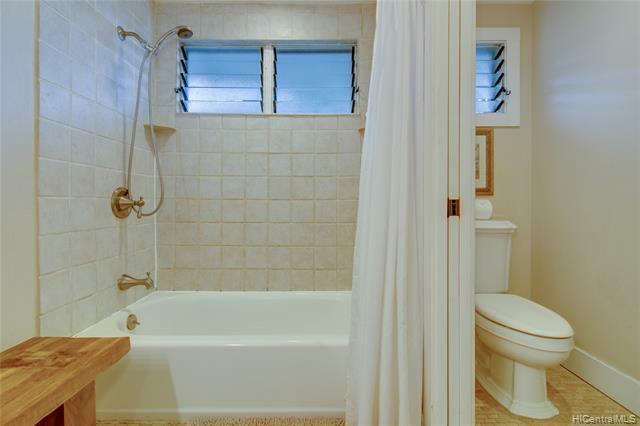 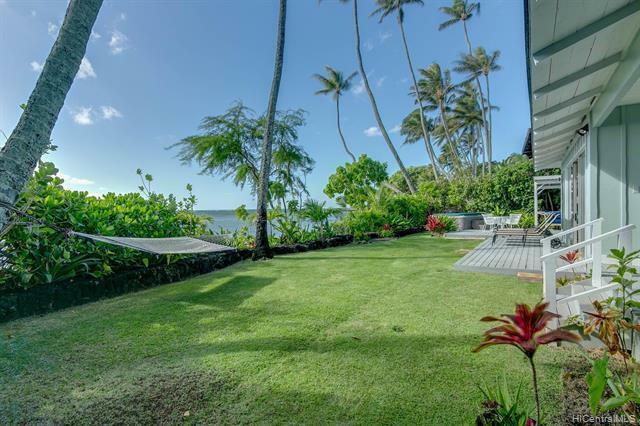 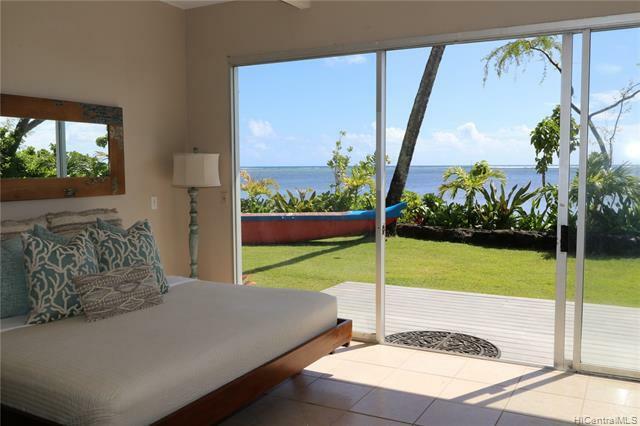 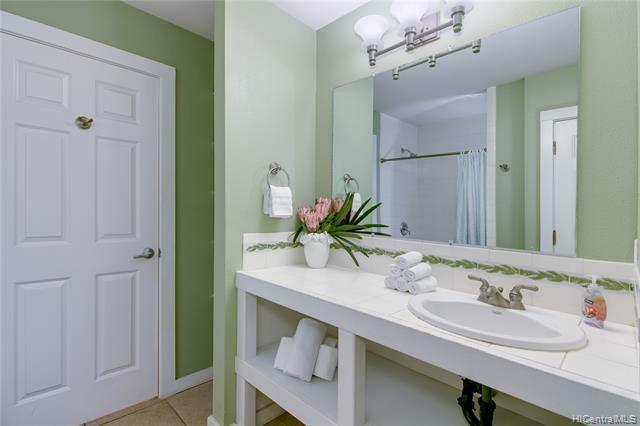 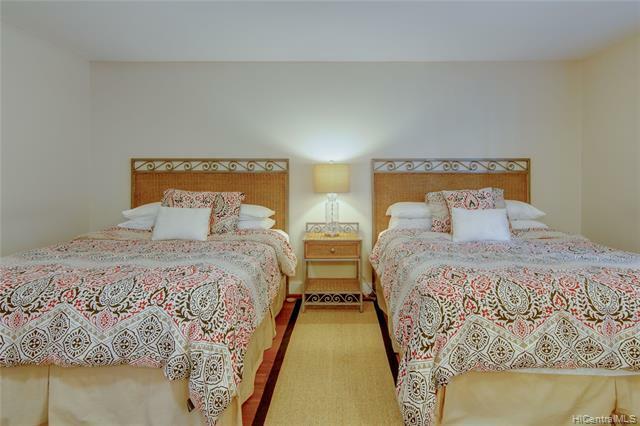 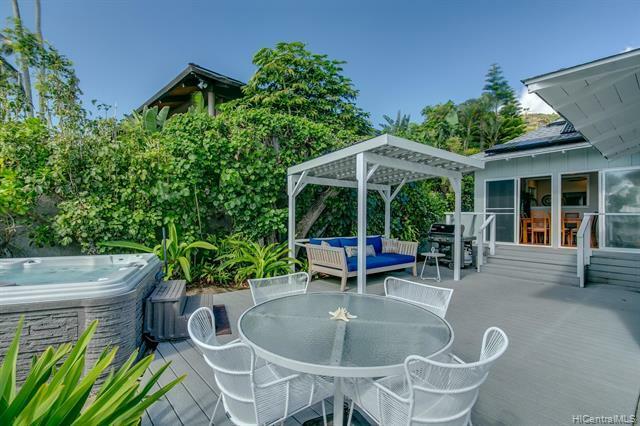 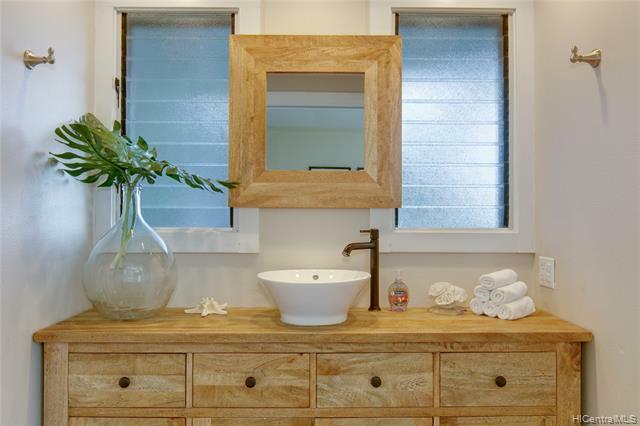 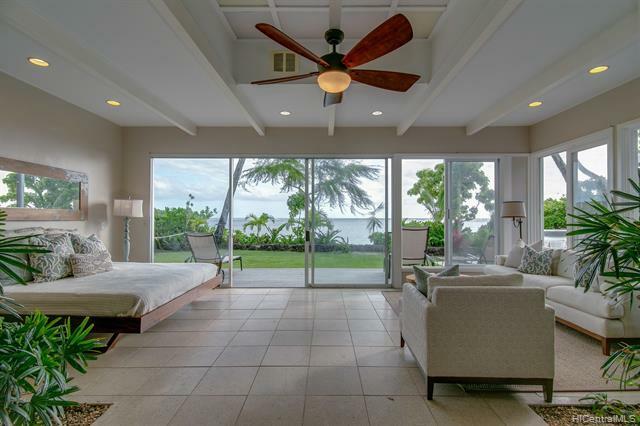 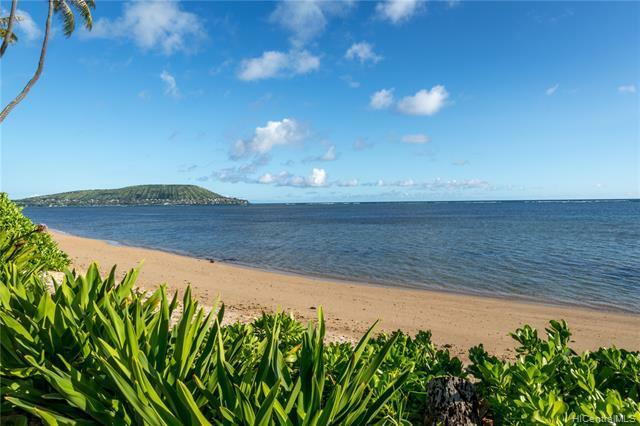 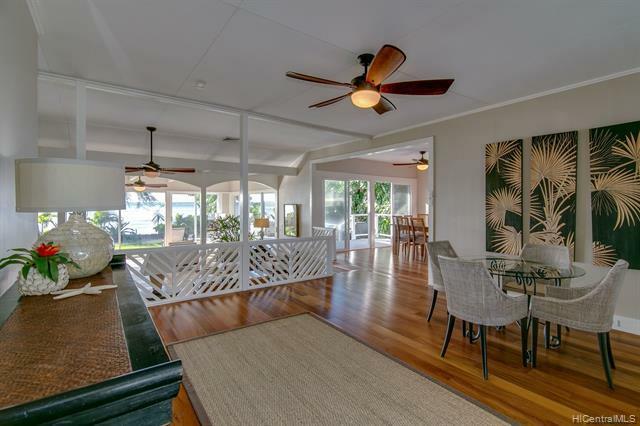 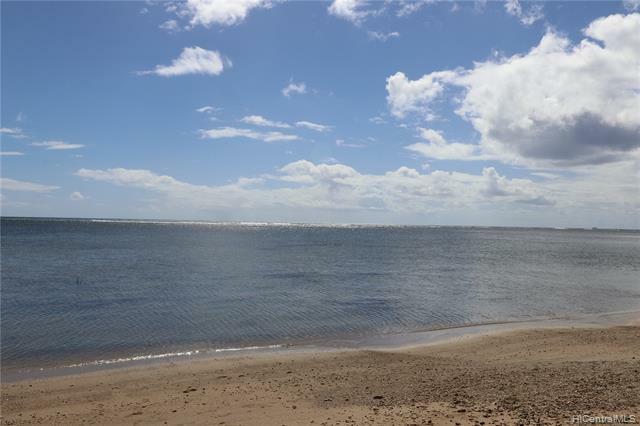 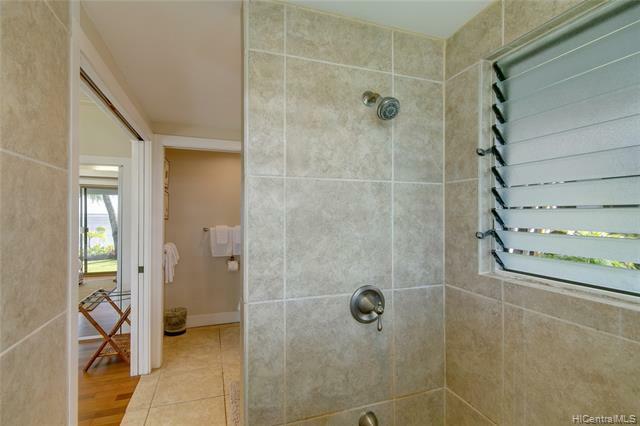 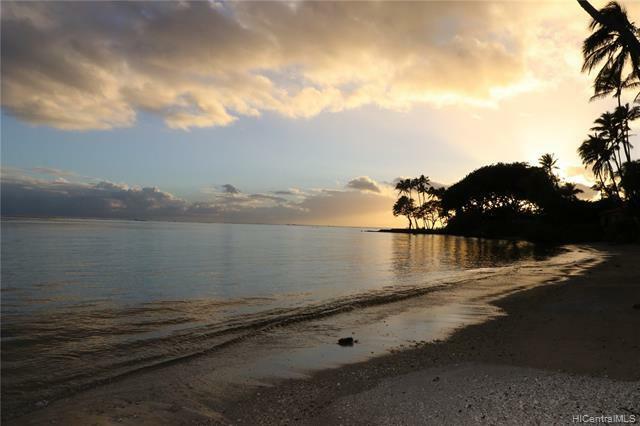 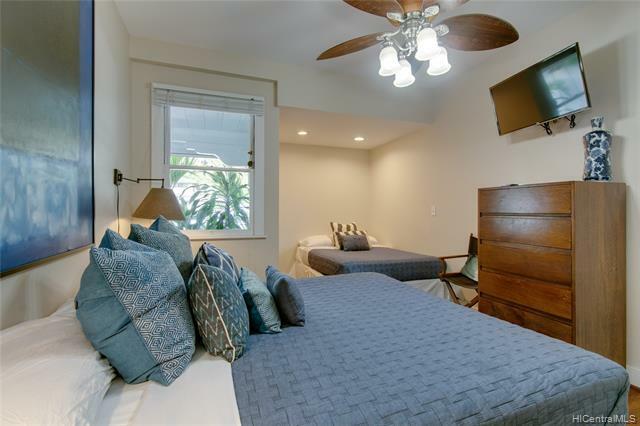 See this Beautiful Home on Maunalua Bay.